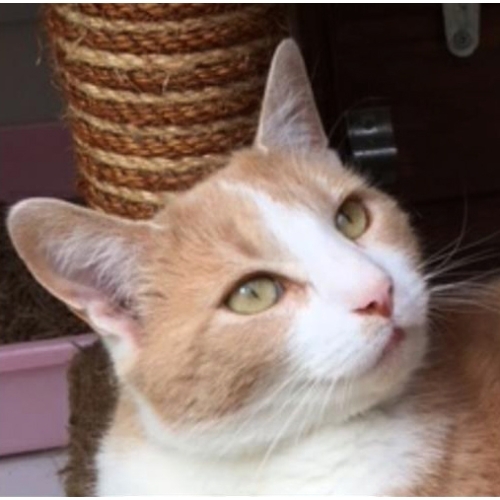 Can you offer a special home for this special boy? 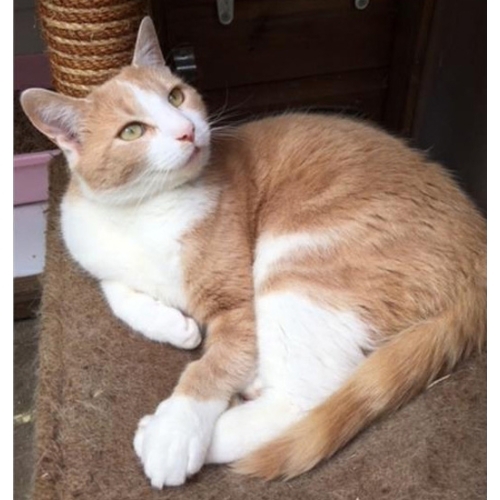 Sebastion is a five year old neutered male who has had a tough time in the last few years. He was taken in by Cats Protection in very bad condition with a severe infection amongst other things. It was touch and go but he made it through due to the dedicated care of one of our fosterers. He is now ready to find a new home. Would be best with an an experienced owner as, although he is a friendly boy, he can be unpredictable and likes attention on his own terms. Sometimes cats living on the streets are not always treated well by everyone. He loves company and a fuss but will let you know when he has had enough. He would not be suitable in a home with children or visiting grandchildren. 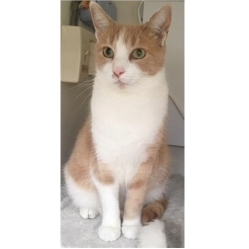 He is used to being out and about a lot so a rural location with no other pets in household would be ideal.